As per the latest records of the NHB, the PMAY scheme is not doing well at all in West Bengal. As per the latest study on the development of the Pm Awas Yojana, it is revealed that West Bengal has the least number of subscribers to the housing scheme as compared to other states. In fact, it is ranked, one of the lowest number of CLSS subscribers to the PMAY. PM Awas Yojana is a flagship scheme by the NDA govt. to provide affordable housing solutions to the people who belong to the lower income categories and weaker sections of the society. It was launched on 25th June, 2015. Its main aim is to provide housing facility for all by the year 2022. The entire project will be completed in three phases. The first phase is going to be over in next six months but the development in West Bengal is very discouraging. The housing scheme named PM Awas Yojana is a CLSS scheme which is pitched to provide easy and affordable housing to those who do not have financial support to build or buy their own house. The Phase – I of the PMAY scheme is going on and will be completed by March 2017. However, as per records from the NBH, West Bengal is one of the least performing states. The state has a large share of targeted beneficiaries without proper housing. Still, only 137 registrations to the PMAY have been managed so far in the state. However, on the other side, states like Tamil Nadu, Gujarat, Maharashtra, etc. are performing exceptionally well. 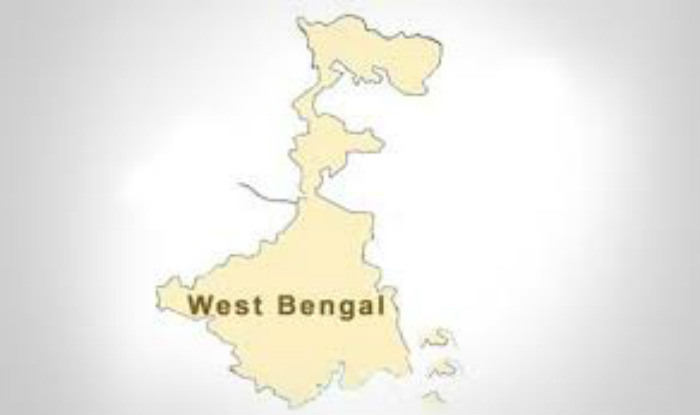 What needs to be done in West Bengal? According to the Executive Director of the NBS, all the factors related to the non – performance of the PMAY housing scheme in West Bengal needs to be thoroughly scrutinized. The hurdles to the scheme will be dealt with and eliminated as soon as possible. Also the West Bengal govt. must take necessary steps to bring more beneficiaries to the central government’s housing scheme. From now on, the SLBCs will be in charge of monitoring the CLSS program in the state. Records show that more than 72,000 families fall under the EWS and lower income categories, making them eligible for the PMAY scheme. A major portion of this target group belongs to the rural and semi urban areas. NHB is keen to provide development opportunity to those entities which will help in stronger implementation of the housing scheme in West Bengal. 4 Targeted beneficiaries Economic Weaker Sections, Lower income groups, Minorities, Women, Backward classes, etc. 7 Total no. of targeted beneficiaries in West Bengal 72,000 approx. 8 Total no. of beneficiaries registered in PMAY in India 9,000 approx. Ami ekhon nongovernment teacher .amar income 10000 taka. Ami ki prodhanmontri Abar yozna Pete pari. Please sir tell me..I have no building. I live in a hut…so please tell me..